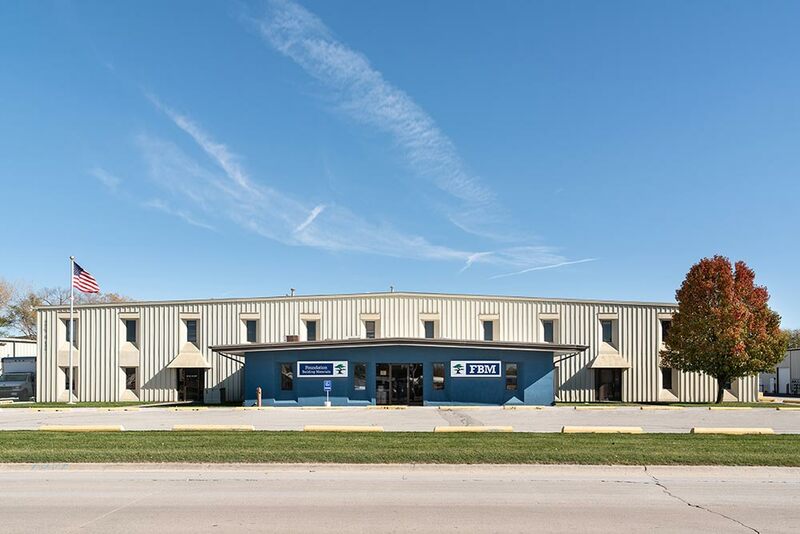 Circo Enterprises owns and manages industrial properties of different shapes and sizes in Nebraska and Missouri. 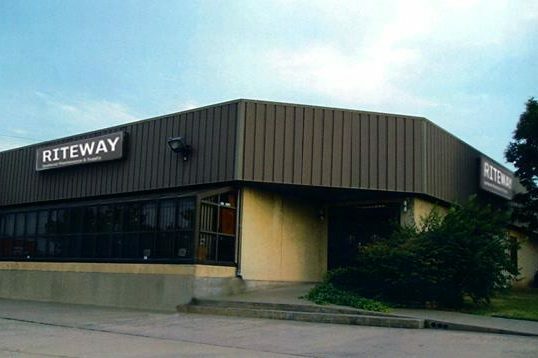 We are always looking to expand into other states in the Midwest, South, and everywhere else in the USA. 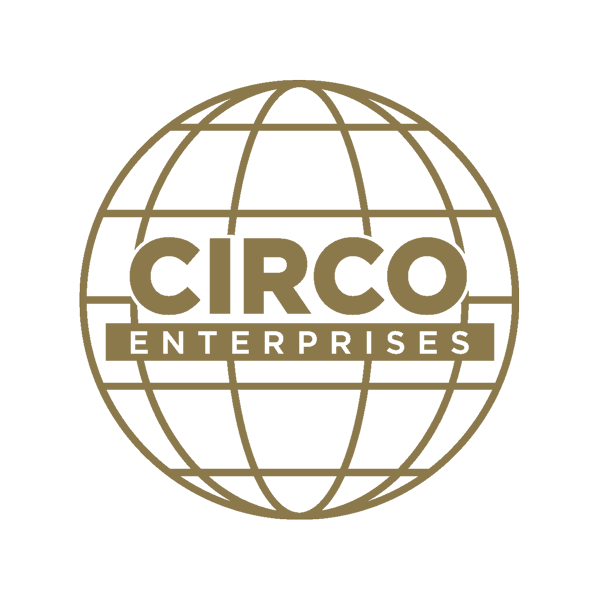 At Circo Enterprises, we focus on our tenants, also providing them with the property management support they need to keep their industrial businesses running smoothly. 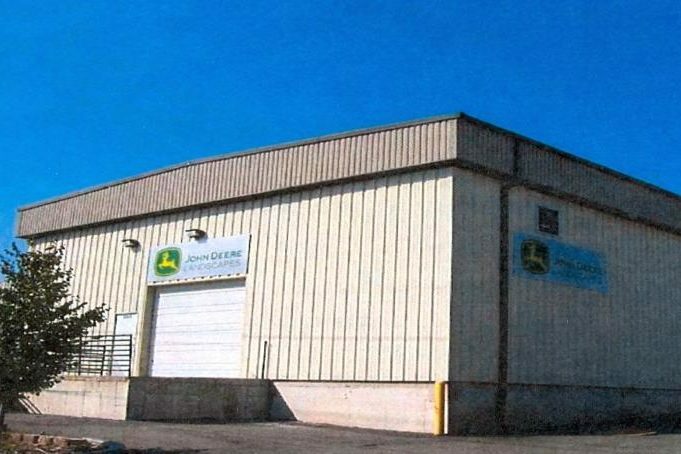 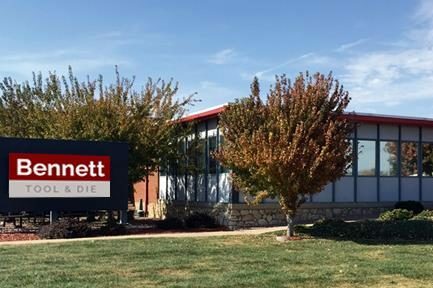 We do more than own, manage, and provide industrial properties big and small. 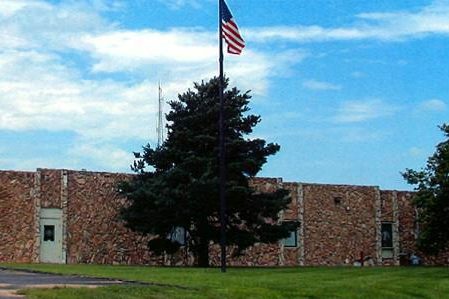 Check out all of our other properties and see how Circo Enterprises can help you and your company, too.